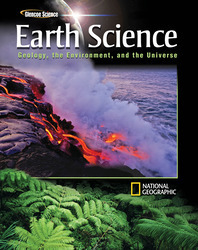 Glencoe Earth Science brings alive the forces that shape the earth. Students have access to interactive digital resources that makes learning convenient, easy, and engaging. Includes: print student edition and 6-year digital subscription.